Digite seu endereço de e-mail para Future Monarchs notícias e atualizações relacionadas. Card wallet CD + digital download in your choice of high quality mp3 or uncompressed WAV or AIFF files. Digital download in your choice of high quality mp3 or uncompressed WAV or AIFF files. 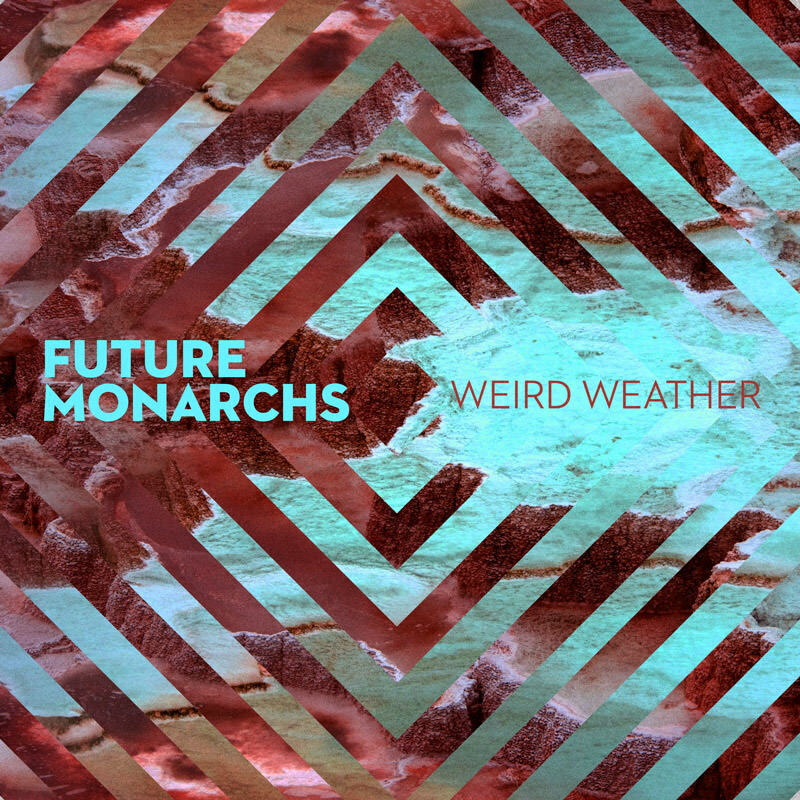 Future Monarchs are a band eleven years in the making. Built around the songwriting talents of childhood friends and bandmates Bobby Lord and Jake Anderson, they have pulled together the disparate influences of the 60’s British Invasion pop, Laurel Canyon folk and the indie rock that they grew up with into a sound that is as infectiously familiar as it is paradoxically original. Lord and Anderson spent their high school years playing together in west suburban Chicago bands. When songwriter Lord headed off to Columbia College to study sound engineering he continued to write and demo songs for an intended future project. Anderson, a year younger, remained at home in the suburbs. Isolated from his friends at college, Jake found solace in an acoustic guitar and the GarageBand software of his father’s Macbook. After a year in exile, Anderson moved to Chicago to share an apartment with his older brother and Lord. With over a year’s worth of demos and over a hundred songs between them, Lord and Anderson were both eager to create an outlet for their music. Envisioning a group that could combine Lord’s polished hook-infused pop with Anderson’s earnestly organic singer/songwriter romanticism they created a band - Future Monarchs. Lord passed their demos to Columbia College sound recording professor Josh Shapera who, enthused by their songs, enlisted the help of his friend Pat Sansone (of Wilco) as co-producer. To fill out their live sound Future Monarchs recruited bassist Justin Park, Billy Klein on drums and multi-instrumentalist Kevin Sager on keys, guitar and percussion, with Lord and Anderson sharing guitar and vocal duties. 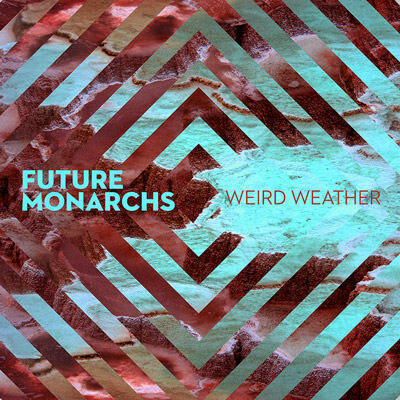 Future Monarchs debut track “Bells” is now available to download, for free, from their facebook page at facebook.com/futuremonarchs. Lojinx é uma gravadora independente britânica com sede em Londres.